Create your own custom Samsung Galaxy S8 case. The soft case provides maximum protection for your phone. Personalize your case with your favorite design. 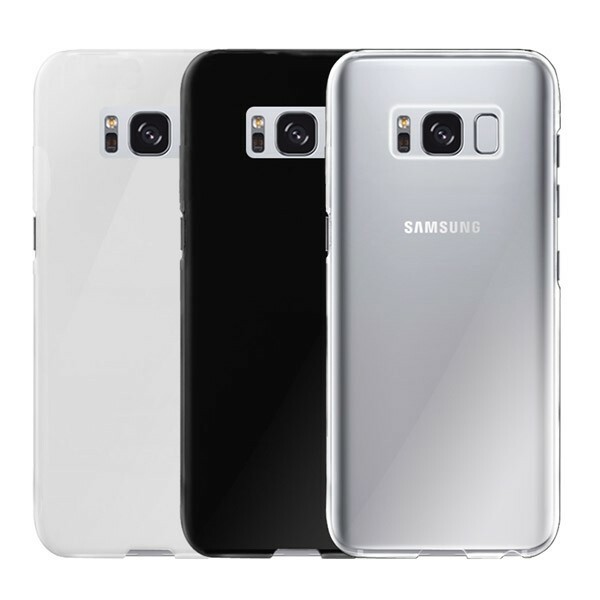 At GoCustomized we want to make a difference with our custom cases for the Samsung Galaxy S8. Our custom silicone cases protect your phone completely, covering all the sides and corners of your smartphone. The soft silicone material absorbs shocks and falls in the most effective way. The case maintains the elegant appearance of the device as it fits the phone perfectly. It allows for easy access to all mobile phone functionality and buttons. In addition to maximum protection, we also give you the possibility to customize your Galaxy S8 with a design of your choosing! Choose the photo or design you like best and print it on your personalized case. What are you waiting for? Create your own Samsung Galaxy S8 case and stand out among all the others. 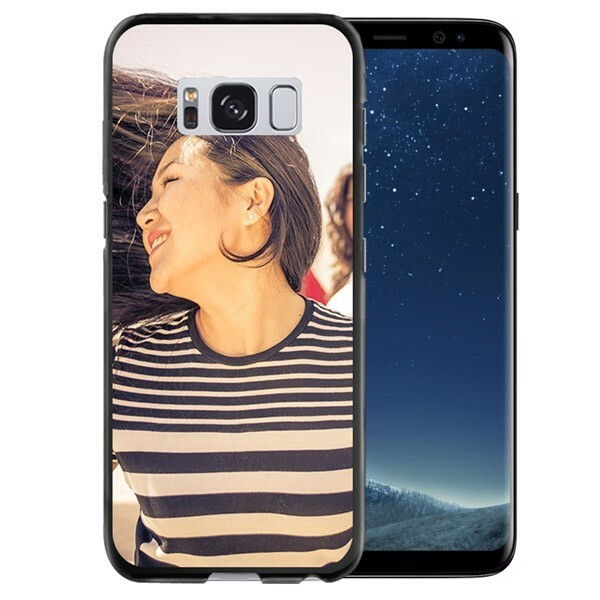 How do I design my custom soft case for the Galaxy S8? Designing your custom Samsung Galaxy S8 case is very simple. Thanks to our online customizer, you can create your case exactly to your liking without any restrictions. Please click on the green "Start Now" button and it will take you directly to the program that allows you to create your design. First, choose the color of the case that you would like. You can choose between black, white or transparent. Once you have selected the colour, upload your design or photo through Facebook, Instagram or the hard drive of your computer. You can increase the size of the image, rotate and drag it if you see fit. Also, if you want to add a more personal touch, you can include some text. An inspiring phrase, an important date, whatever you want! Remember to respect the dimensions of the image to ensure the best print quality. The higher resolution the image quality, the better the print! I've created my custom case. How do I complete the payment? Have you finished designing your custom Galaxy S8 case? Click on the "Add to Cart" button and it will take you directly to the page to complete the order. You can see how the final result of your soft case will be for Samsung Galaxy S8 in the preview. Is it exactly how you want it? Then click on "order". Add the information of your address, the shipping method that suits you, and apply your discount code if you have one. As soon as we receive your order we get right to work to make sure your custom Samsung Galaxy S8 case will arrive as soon as possible. If you have any questions or comments about our products, do not hesitate to contact support@gocustomized.com. We're happy to help you!